​​​​​​An Enlightening Journey for all Consciousness Explorers and Advanced Souls who have studied RCK or TP1. Your registration can also be done directly at Carola. IT’S TIME TO FIND YOU. Harness Your Vision, Unleash Your Inner Power, Creating from a Place of Harmony with Guidance and Connection to Your Soul. 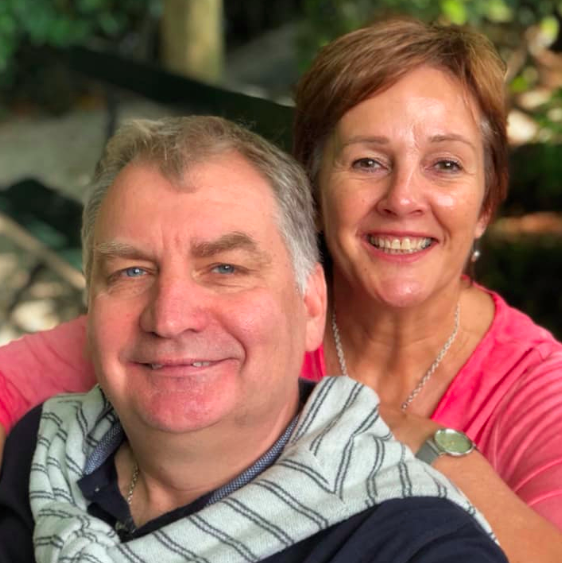 Grigori Grabovoi’s teaching about Soul describes the theory of understanding, but what if you could experienced what it’s like to be aligned and know yourself as Soul? The veils are dissolving and our consciousness is becoming aware of higher realms of existence and of the holographic universe we live in. We are stepping out of the enslavement programs and into territory you may not be aware of or understand how to navigate. When you understand that our reality is coded with specific numbers, geometric language that form structures In which we influence by our thinking, then you are accessing the higher dimensions of consciousness. In this experiential retreat program you will be immerse in the force of co-creation, learning easily how to play like a child with the fabric of time and space. You will discover techniques that will leave you in no doubt just how powerful you are, way beyond what you’ve ever imagined. 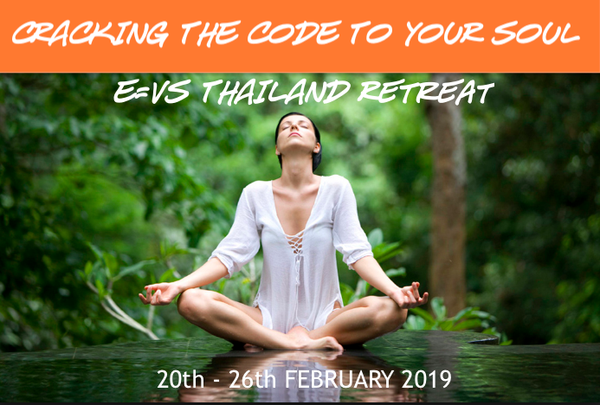 Imagine yourself spending a week in the tranquility of the jungle of tropical Chiang Mai Thailand in the beautiful Belle Villa Resort while receiving powerful information from three of the most experienced teachers in the consciousness technologies space. Then join us as we Crack the Code to Your Soul during our ‘PATH OF SOUL RETREAT’ in Chiang Mai. This retreat is limited to just 16 people and we only have limited spaces left! DIscover how to course correct using the power of your consciousness. Access your hidden rule book and re-align with your values. Access deeper states of intuition the language of your Soul. Unleash your power and become extra-ordinary. Find the ultimate platform to birth your desires and fulfil your legacy. Apply these techniques for core healing from the inside out. Harmonise relationships especially your relationship with you. Discover what it takes to attract more abundance into your life. 7 night accomodation at Belle Villa Resort. Consultation with the Thai herbal doctors (herbal remedies recommended are not included).